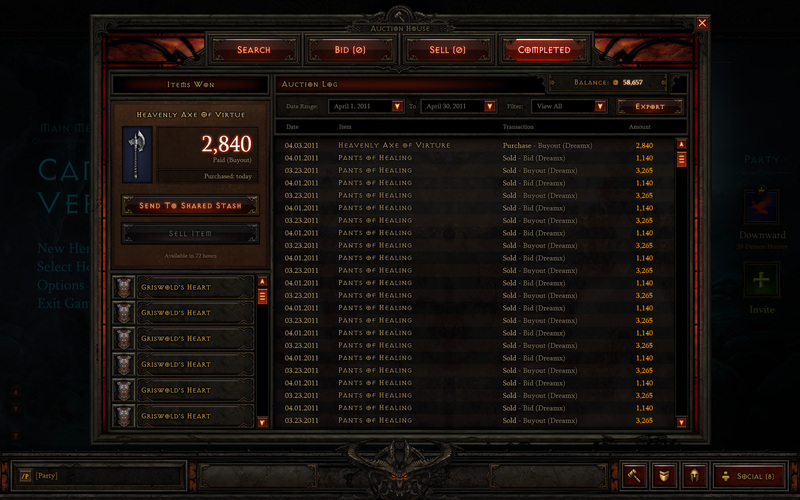 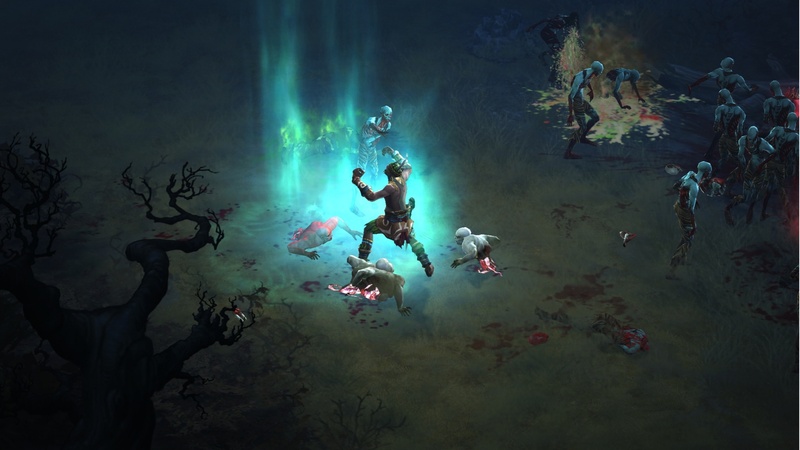 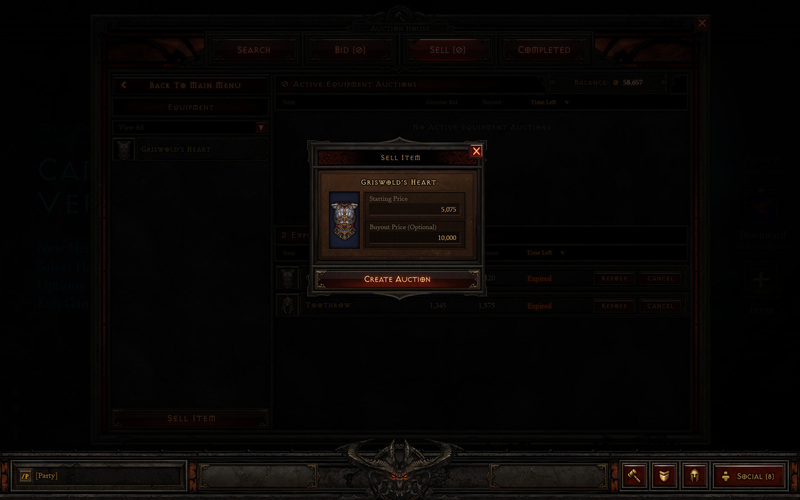 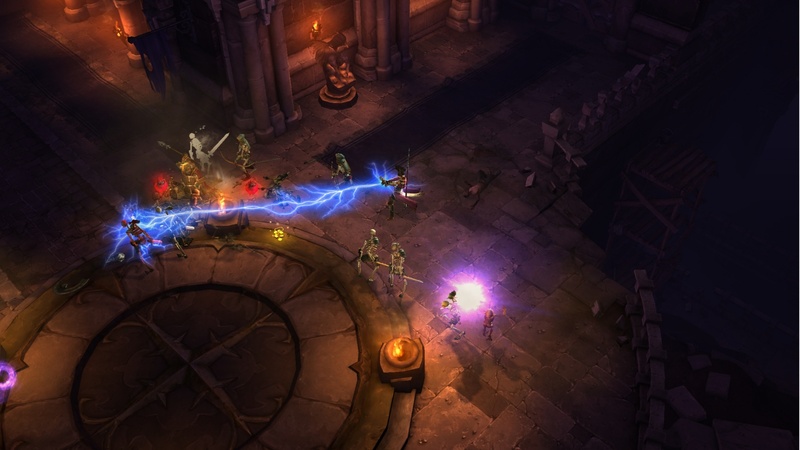 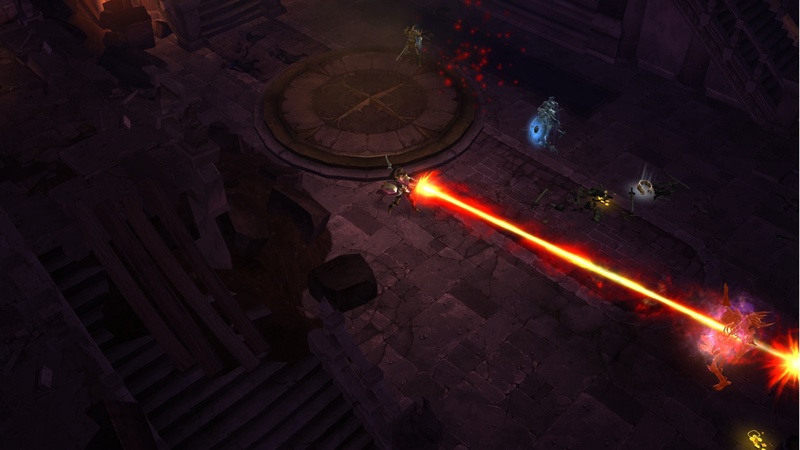 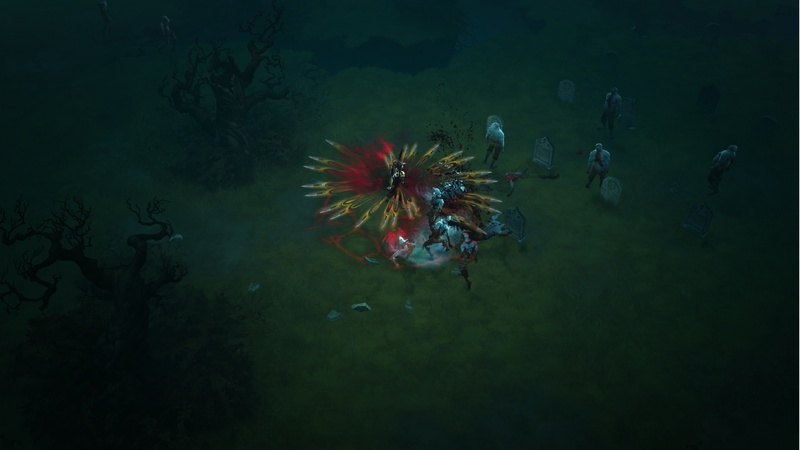 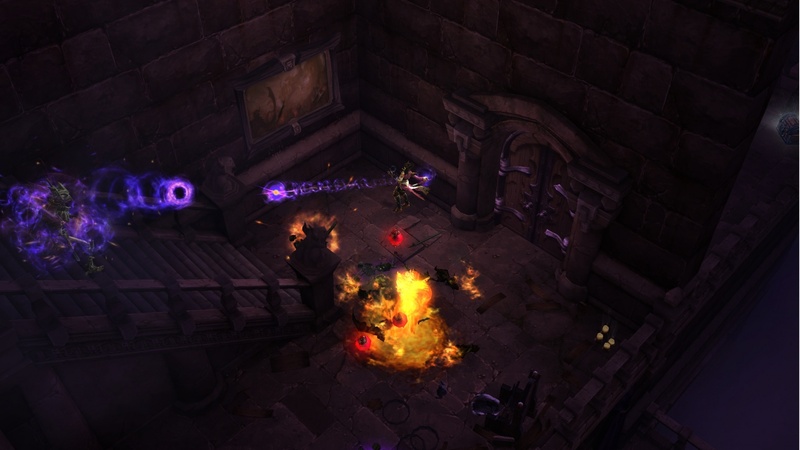 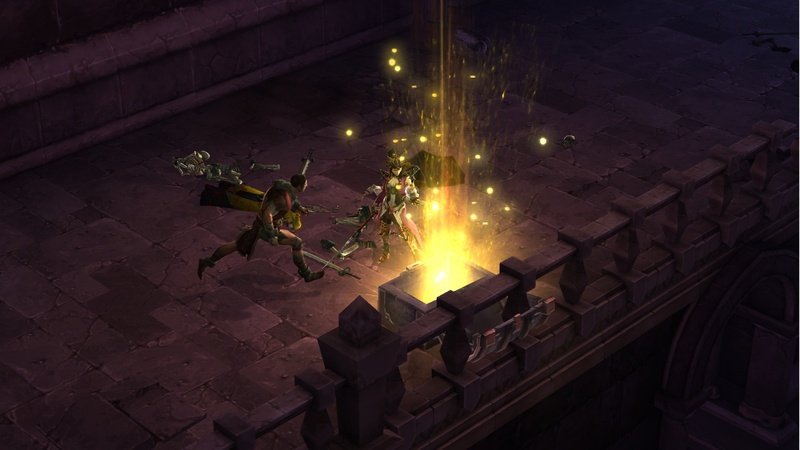 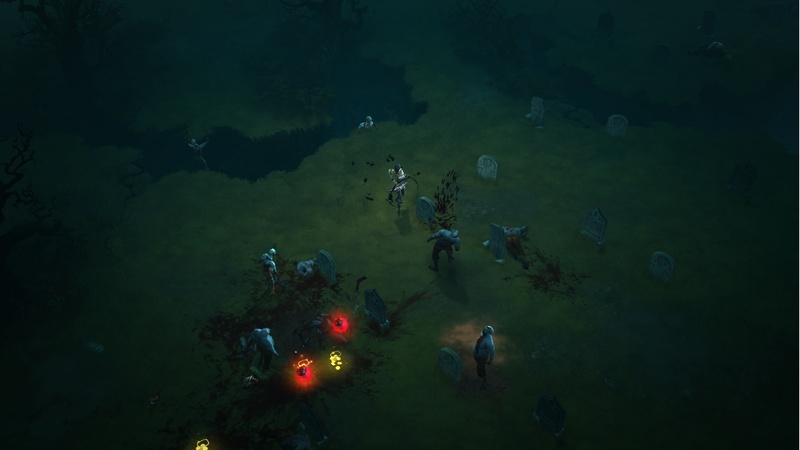 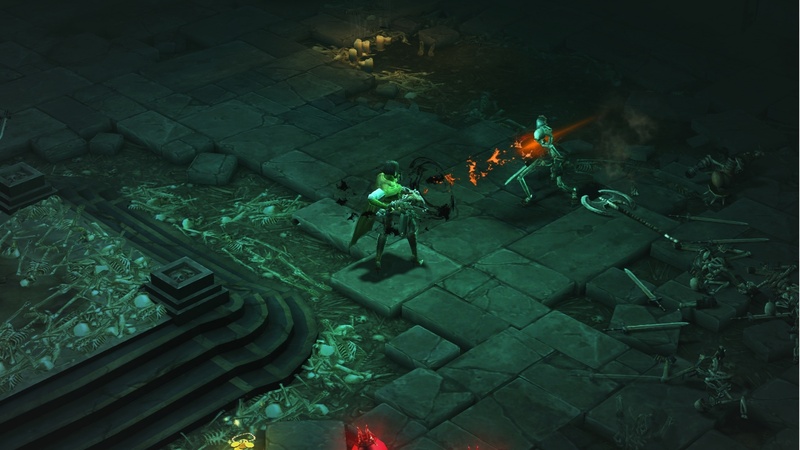 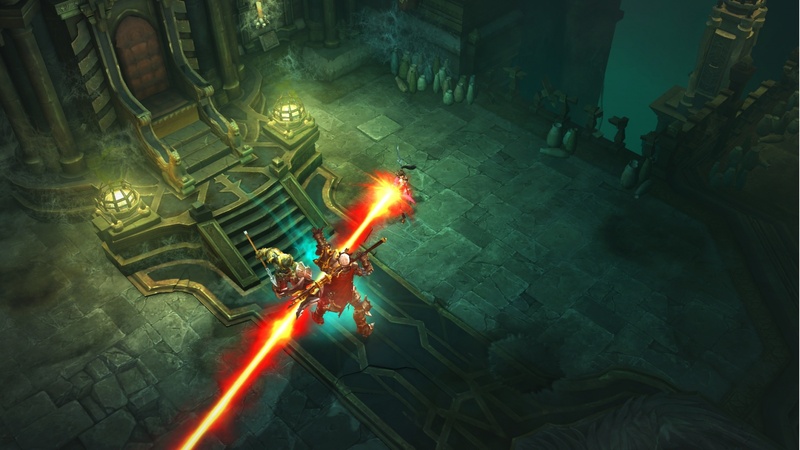 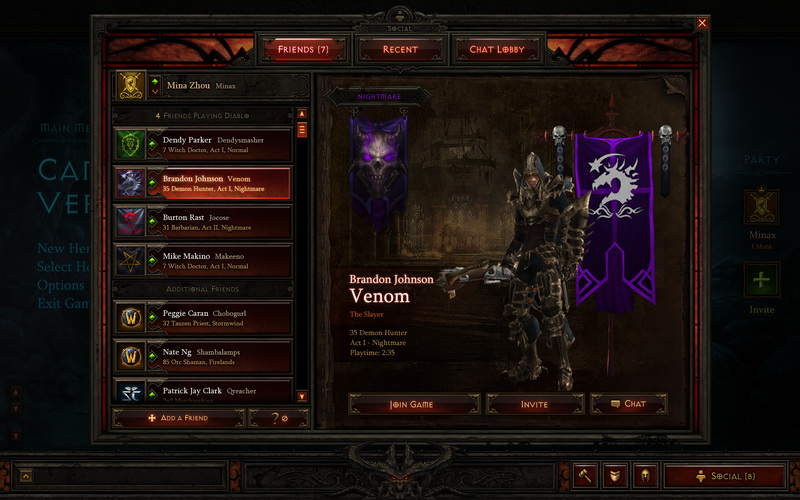 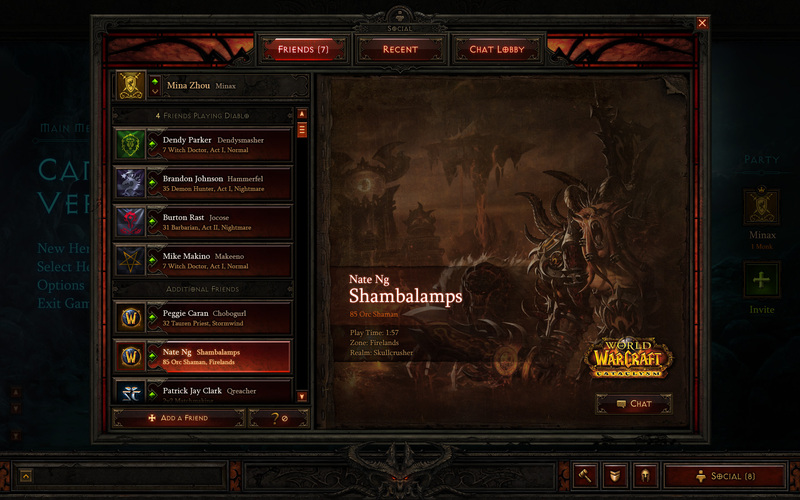 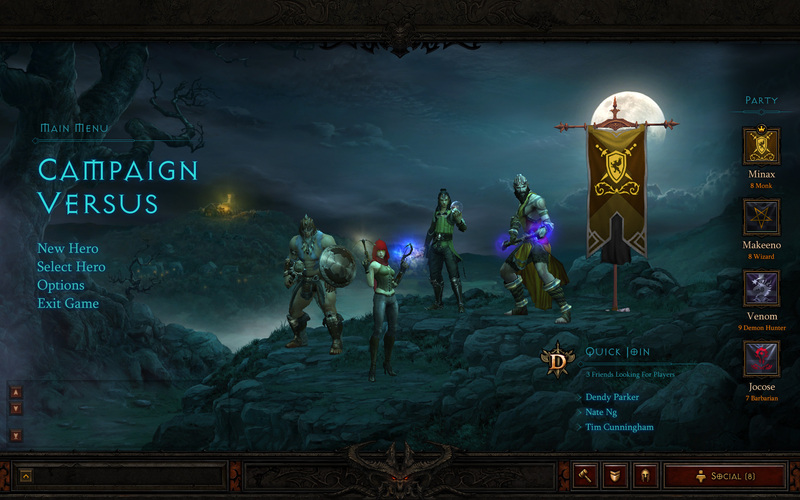 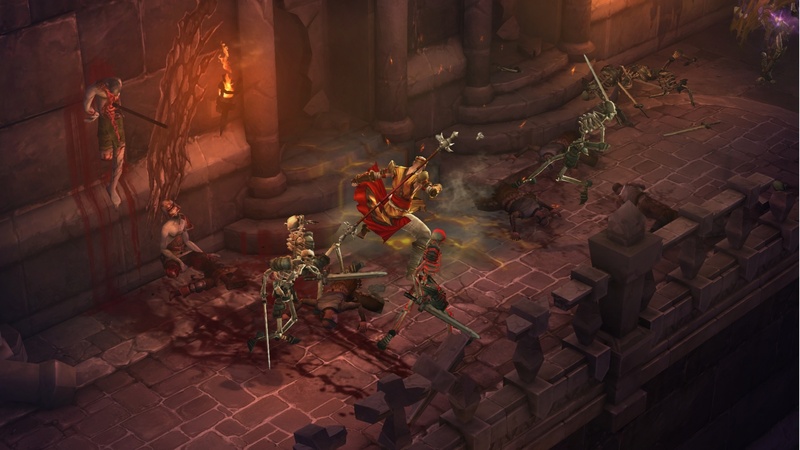 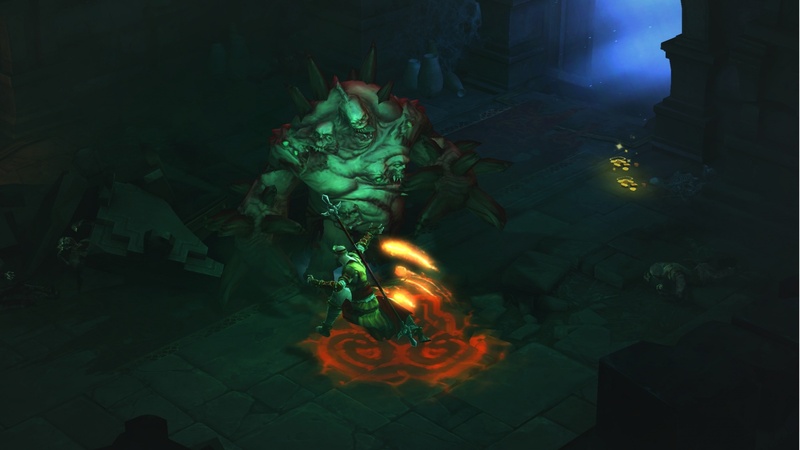 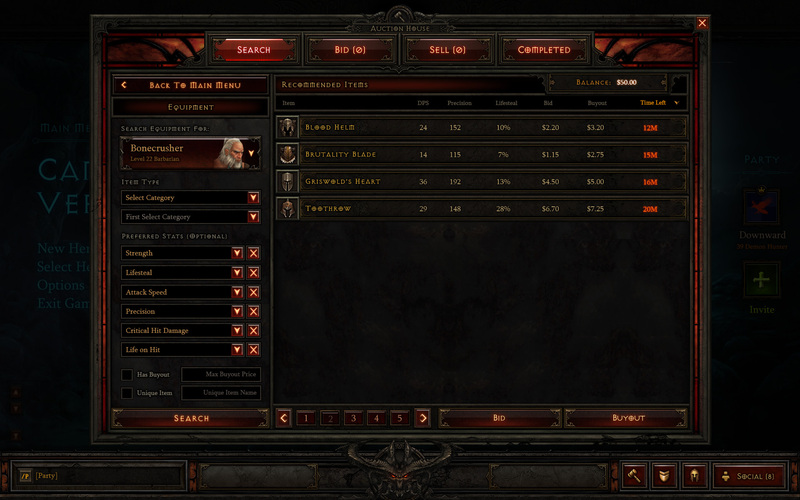 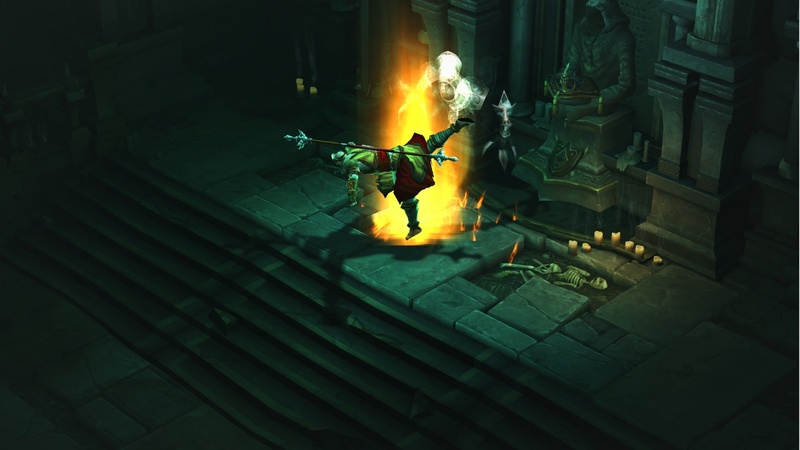 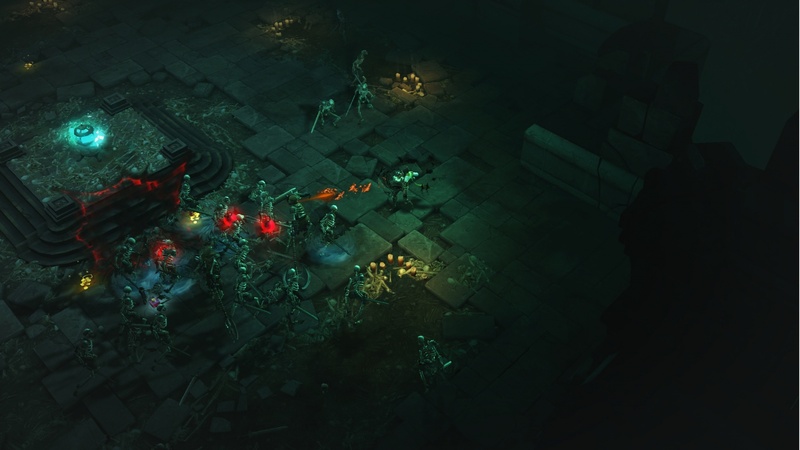 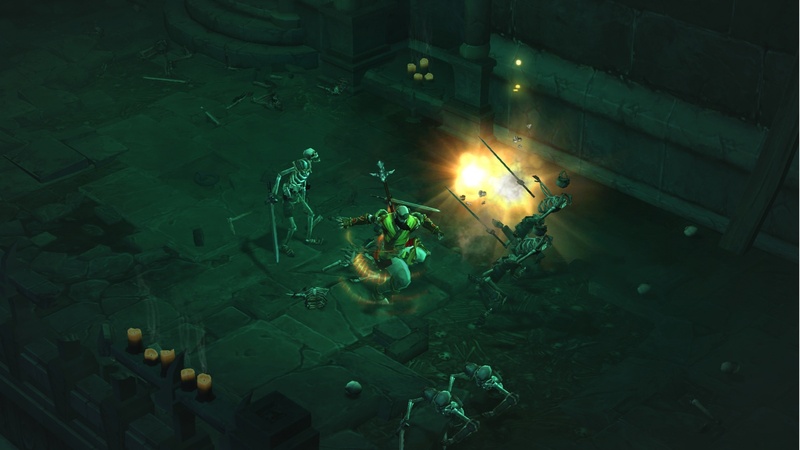 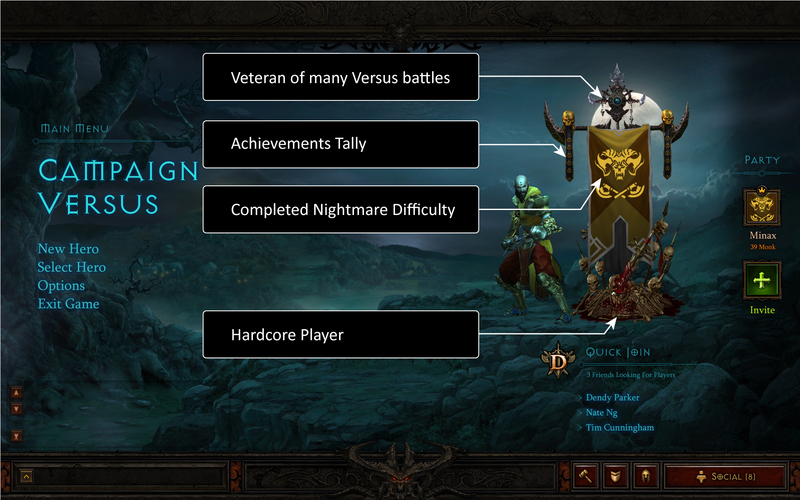 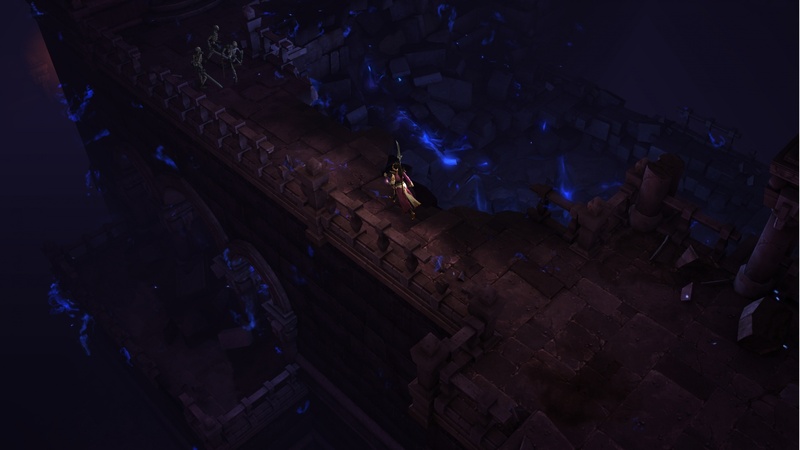 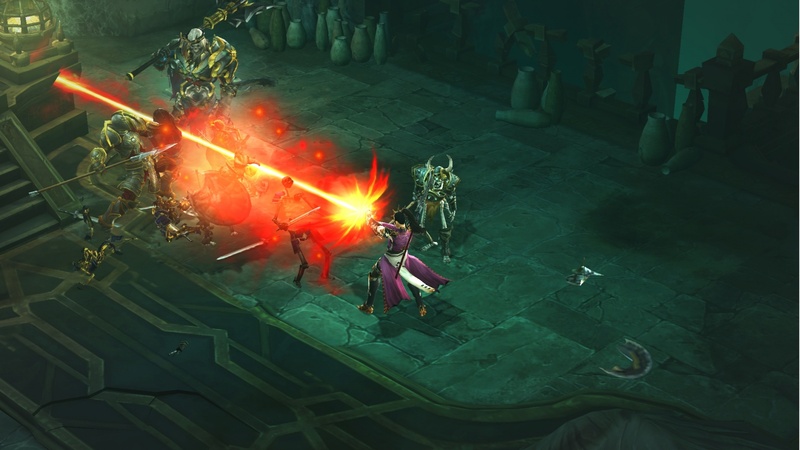 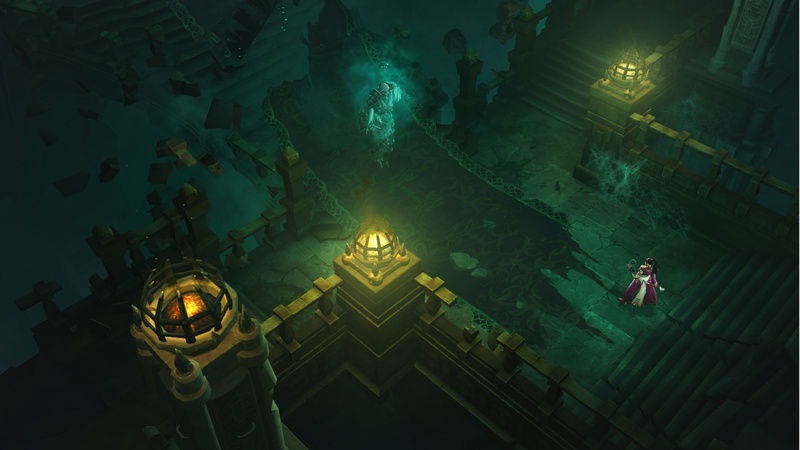 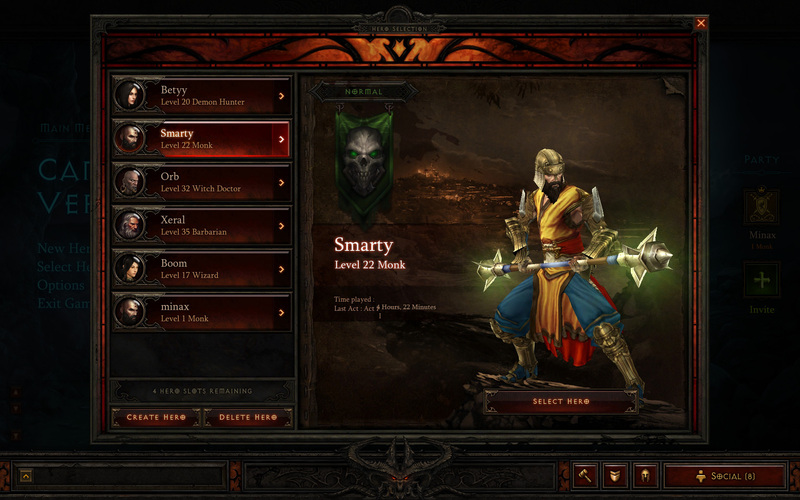 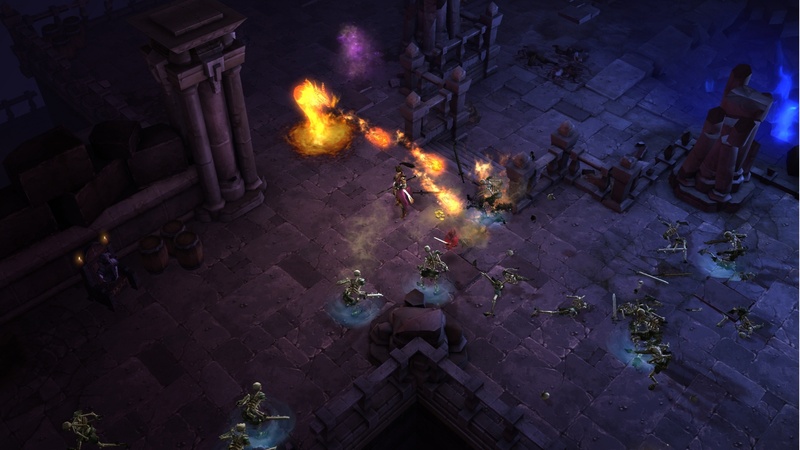 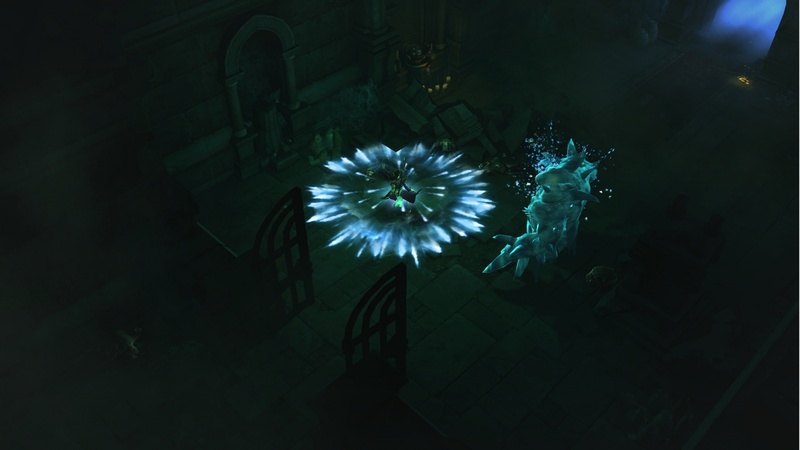 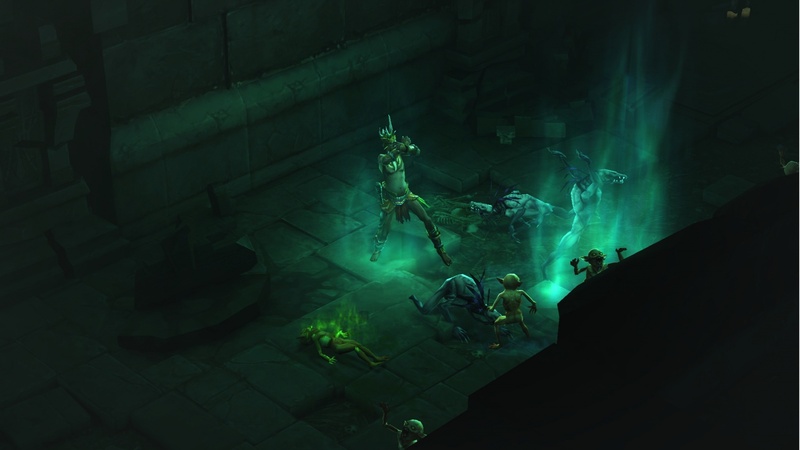 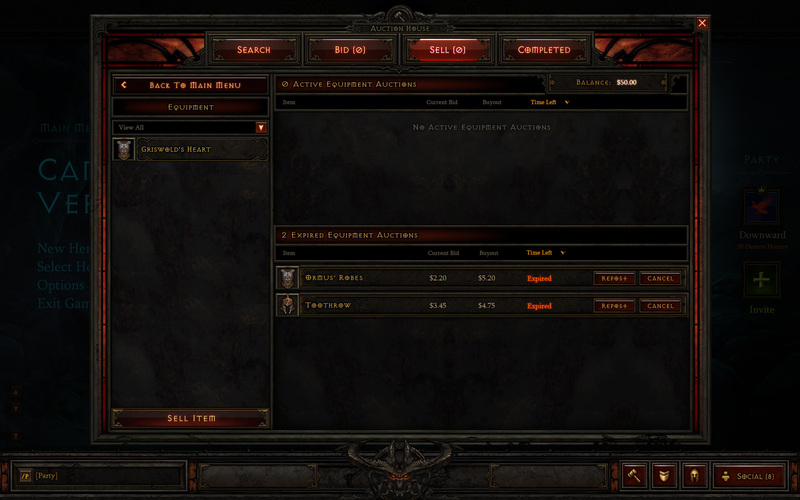 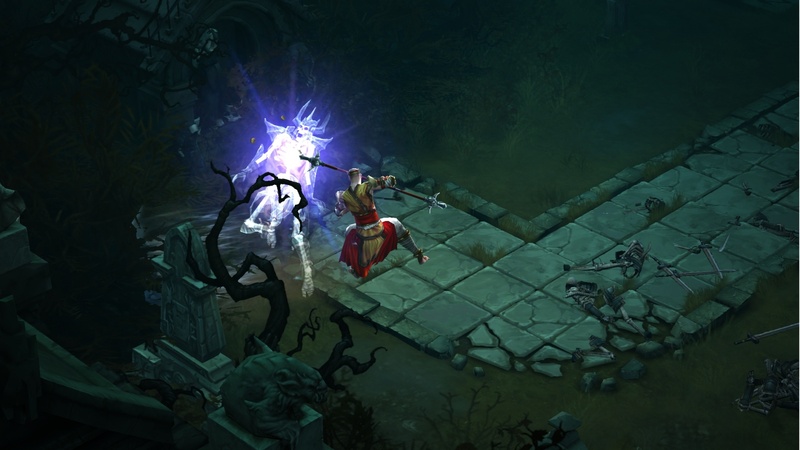 Skeletons, gold, and blasts of arcane energy are just another day in Diablo 3. 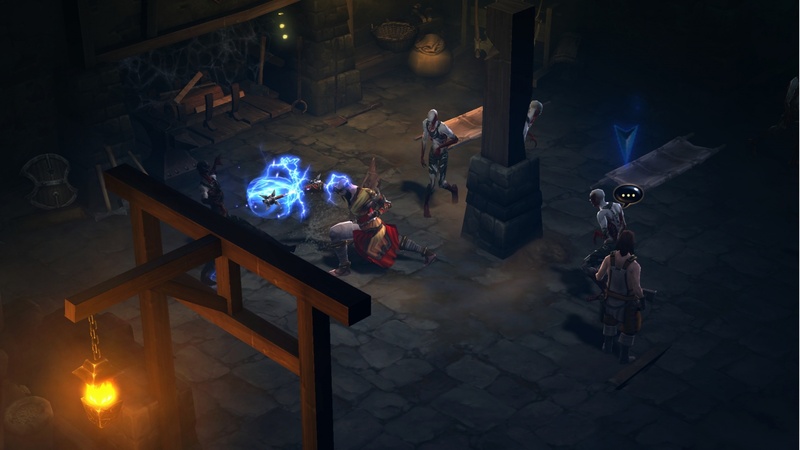 Diablo fans rejoice! 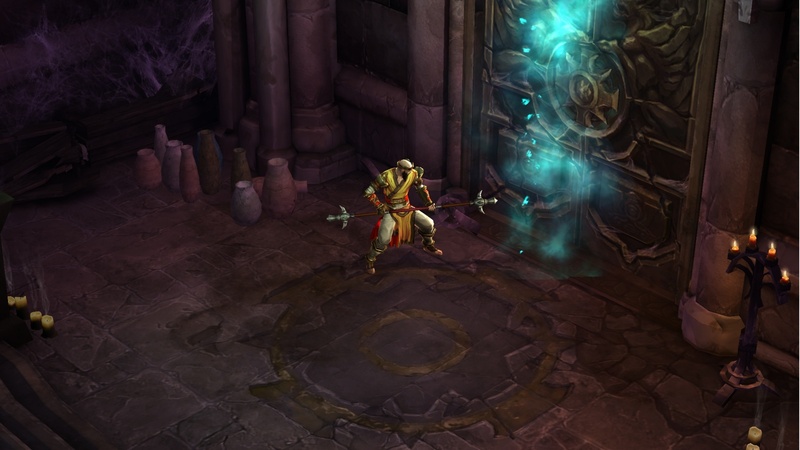 Blizzard has released a veritable feast of new images from the upcoming Diablo 3, showing off everything from what the auction house will look like, to the kung fu prowess of the game's Monk class. 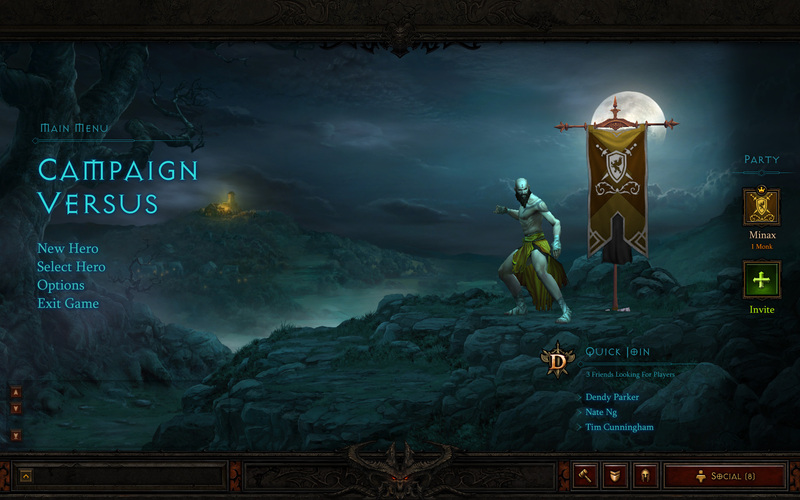 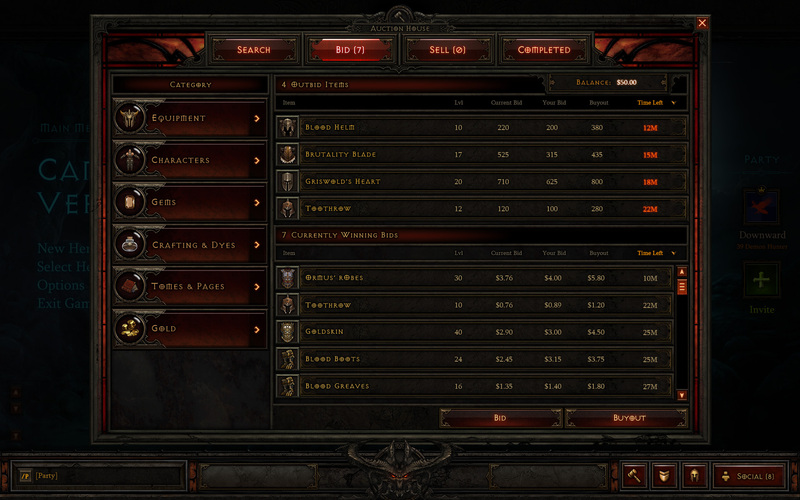 Also included in the mass of screenshots is a look at the Diablo 3's menus - which are much more informative than they appear at first glance - and the part of the game that most players will care about the most: the killing of monster and the looting of ancient treasures. 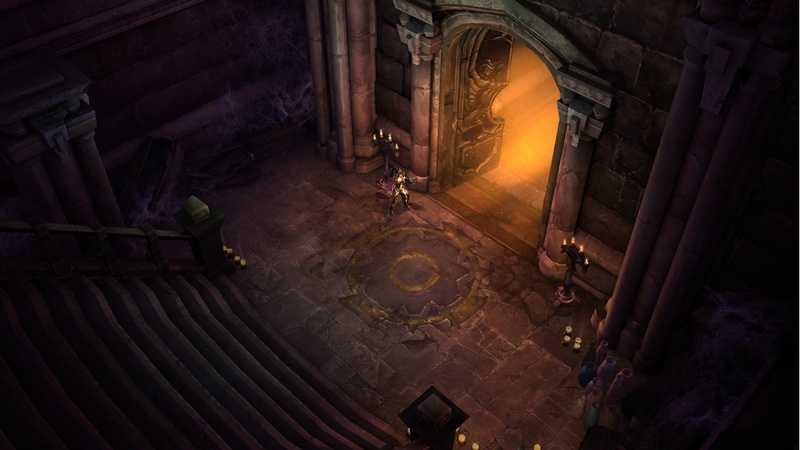 There's plenty of color on show, although it doesn't seem to have had much of an adverse effect on the game's dark tone; if anything, the bursts of color make the dark bits look even darker. 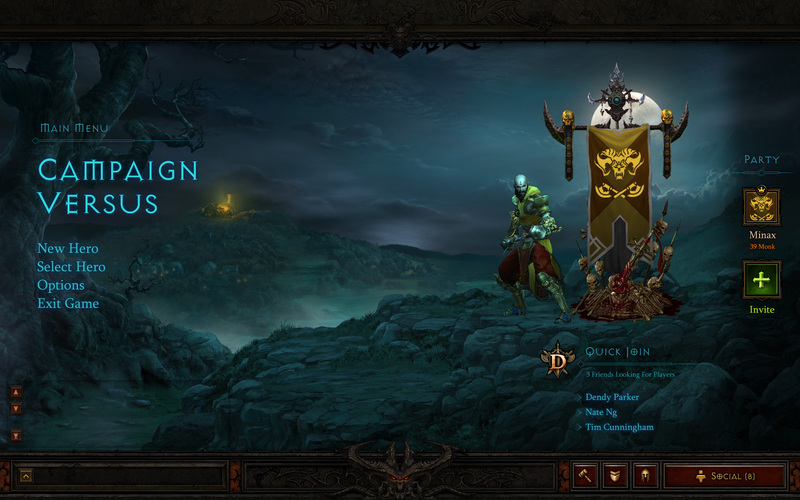 The screenshots make the game look like a great deal of fun, as do hands-on reports from the beta. 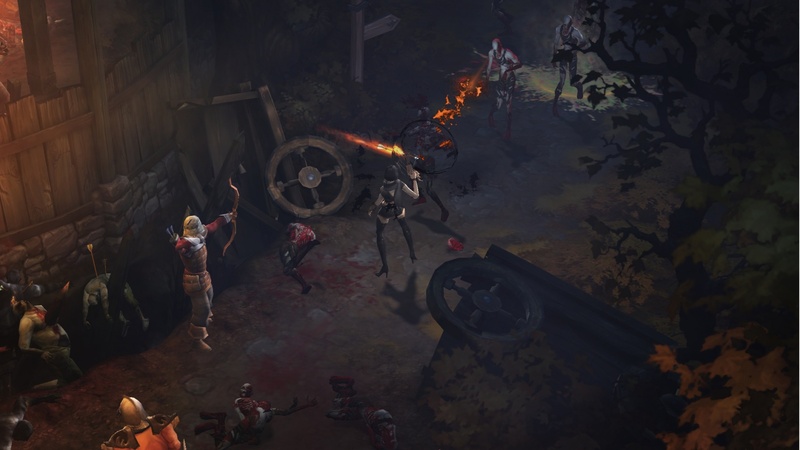 Unfortunately, Blizzard is keeping quiet on exactly when Diablo 3 is coming out; hopefully the rest of us will get to play it sooner rather than later.